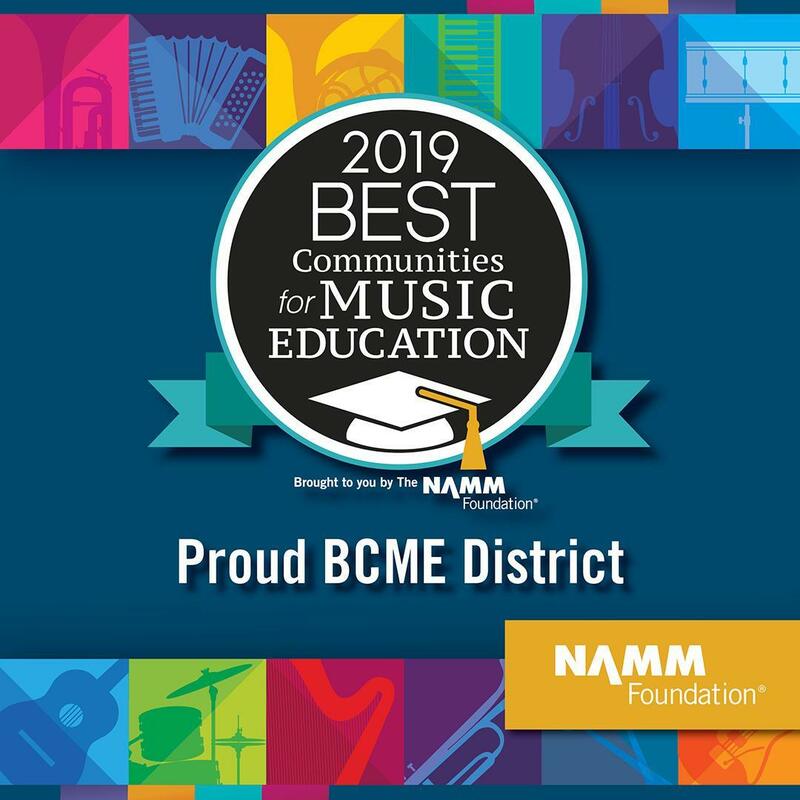 Kiski Area School District was again named a Best Community for Music Education for 2019 by the NAMM Foundation! 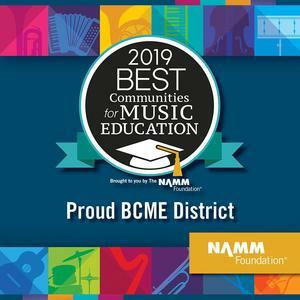 The Kiski Area School District was again named a Best Community for Music Education for 2019 by the NAMM Foundation! This award is given across the country and signifies schools that offer the best for it’s students to learn, study, practice, and perform music, showing it’s value as an essential part of a student’s learning. Kiski Area is a special place for music - thank you teachers for all you do for our students, and administrators for all the support! !